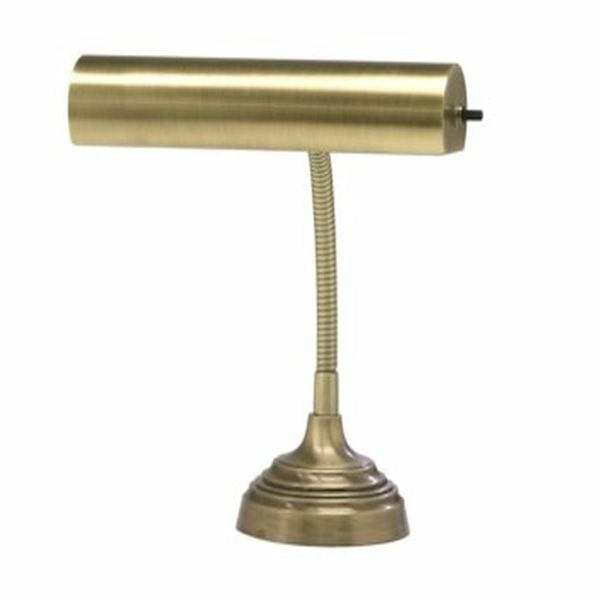 From the House of Troy Gooseneck Antique Brass Piano Lamp. Fast acknowledgement of order,package received in matter of days as stated,lamp looks exactly as pictured, looks great on piano and operates as it should. Beautiful lamp...just what we needed!